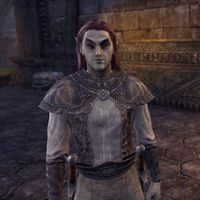 Sen Dres is a Dunmer and the son of Omin Dres, the grandmaster of House Dres. He has been captured and brought to his family crypts by soldiers of House Indoril. This page was last modified on 19 February 2017, at 22:41.